I recently took some time to transform my workspace in order to show you just how powerful staging can be. Staging is an extremely effective way to boost your success when selling a home. Why? Well, not only does it create a great first impression, but it also helps buyers imagine themselves living in the property. The way your home appears will have a huge influence on how buyers perceive it. This sounds obvious, but it’s even more important than you might think. For example, if you were to look at my desk, you might get the impression that I’m not particularly organized. However, since I wanted to show you all the difference you can make with some simple decluttering, I decided to change that. Just check out the before and after at 1:10 in the video above to see for yourself. As you’ll see from my own work space transformation, putting things in their place can totally turn a room around. Obviously, a home is a little different than a desk, but the same ideas apply. A clean, well-organized space will always be more appealing than a cluttered one. Staging your home may require a little more effort than tidying my desk did, but doing so will be your ticket to earning top dollar for your listing. Giving your walls a fresh coat of neutral paint, for example, can add a lot of value. It’s also a good idea to rearrange your furniture to maximize space, clear off your countertops, and open up blinds to let in natural light. These steps will make your listing look bright, neat, and spacious. That said, a cleanly, attractive property will only get you so far. 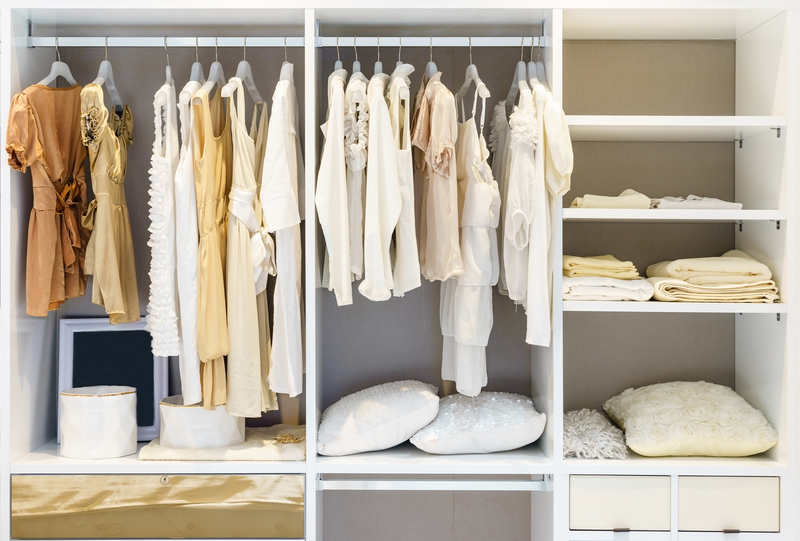 It’s crucial that you also remove personal items that might impede buyers from envisioning themselves in the home. When it comes time to list, you need to start thinking of your property as the buyer’s next home, rather than your own. You’ll need to invest a little sweat equity into making your home look its best. And, in some cases, hiring a professional to take your listing to the next level can be extremely helpful. You don’t need to go overboard, but the money and work you put into your listing will be a reflection of what you can hope to get out of it.